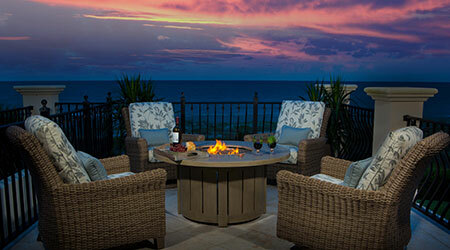 At Patio Land USA, your authorized Tampa Florida dealer, we understand the appeal of wicker. What is better than having a natural looking product that not only offers support and comfort, but also gives your outdoor area an amazing sense of style? 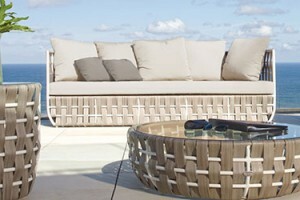 One of the lines that we are proud to carry is Skyline Design® wicker outdoor patio furniture. If you want to know more about this option or if you would like to know why we are so happy to be able to offer you this brand, we have some more information. 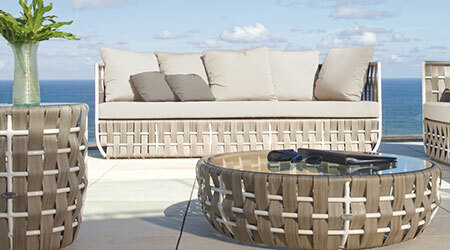 When it comes to the design and manufacturing of luxury outdoor furniture, this global brand has more than 20 years of experience. One of the reasons that these products have such rich attention to detail is because highly skilled artisans in Indonesia produce these by hand in the tradition of hand woven braiding. This means that you are not buying something ‘mass produced’, but rather a unique object that combines century old craftsmanship and modern technology. 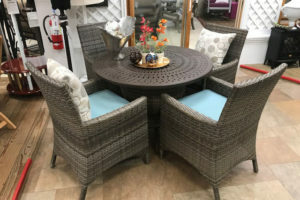 When you are buying Skyline Design® wicker outdoor patio furniture, you know that you are buying a durable product that is going to set your outdoor area apart from what you already have. 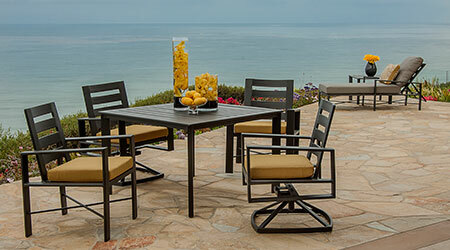 It does not matter what style preferences you have or whether you want something playful or perhaps a bit more reserved, you will find something that meets your fancy in the Skyline Design® wicker outdoor patio furniture line. 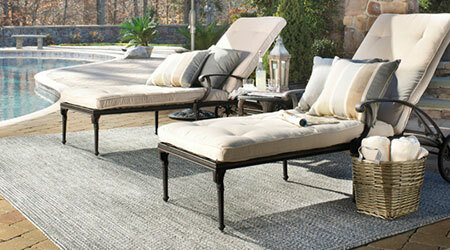 For example, you can bring a more traditional look and feel to any outdoor expansion with the Malta Collection. The curves and shapes of the collection are restful looking, unfussy, and functional. If you put the different pieces together, you get a classic, serene, and peaceful feel to your environment. Alternatively, the Topaz collection is unparalleled in durability and unique in style. With lightweight aluminum frames and award-winning fiber, you are able to bring a sophisticated, sleek look to your outdoor space. 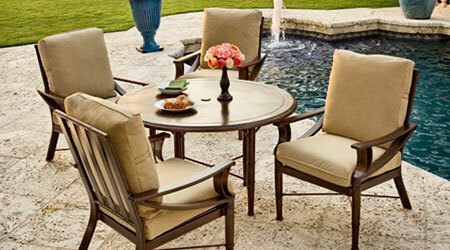 When you buy Skyline Design® wicker outdoor patio furniture, you know that the personal touch of each piece of furniture not only guarantees the fact that it is developed in such a way that you can expect it to last. 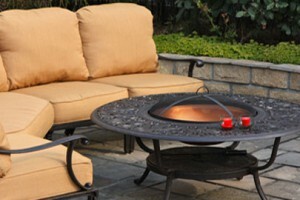 With the finest quality materials and handmade products, your investment is going to last you from season to season.